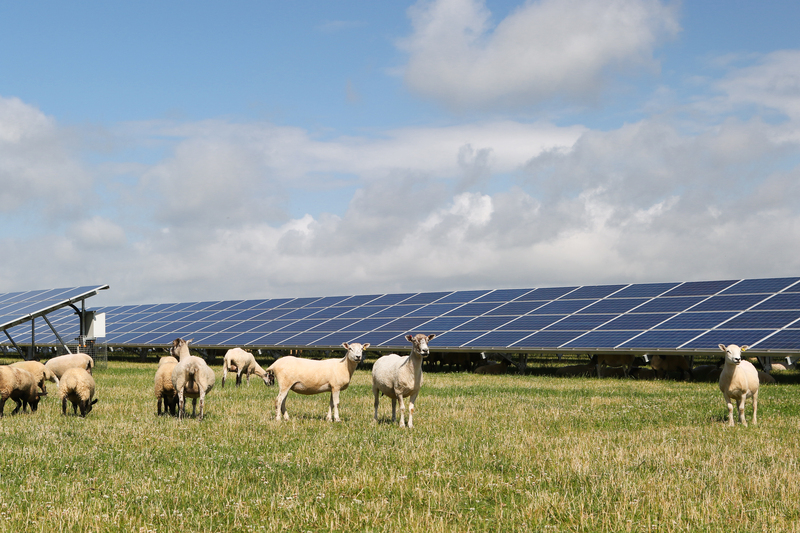 Lightsource BP has announced that it will hold a public consultation on a giant solar farm planned for Angus. The BP-minority owned solar firm said it will outline proposals for the Berryhill Road project on Monday at Fowlis Easter Hall. The proposed subsidy-free solar installation plans to generate around 48,250 megawatt-hours (MWh) of clean and renewable energy annually that would power 14,621 homes. Lightsource BP said the firm will also outline its biodiversity plans during the meeting. No construction date has been set for the project. Conor McGuigan, director of business development for Europe, Lightsource BP said: “We want to ensure that local communities in and around Fowlis are informed of our plans to develop the project, and so, we look forward to meeting elected representatives, local businesses and residents at the community information event. The Angus solar farm will be the just shy of the largest solar farm in Scotland, second to the Milltown Airfield project in Moray. Developer Elgin Energy wants to cover Milltown Airfield with around 200,000 solar panels to take advantage of the area’s long summer days. The firm intends to submit plans in the coming months and could begin construction on the 280-acre former RAF base as soon as 2020.